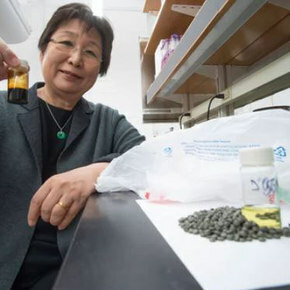 A new technology that converts plastic to fuel could help reduce waste and slow resource use. Developed by a team from Purdue University, the technology relies on hydrothermal liquefaction: converting materials to oil by heating them at moderate temperatures under high pressure. In this case, the team used the common plastic polyolefin, converting 91 percent of it into oil that could be used as a clean fuel source and replace up to four percent of standard diesel. We would be interested in knowing if the technique could be used to make chemical feedstock such as ethylene, propylene, butene, hexene.